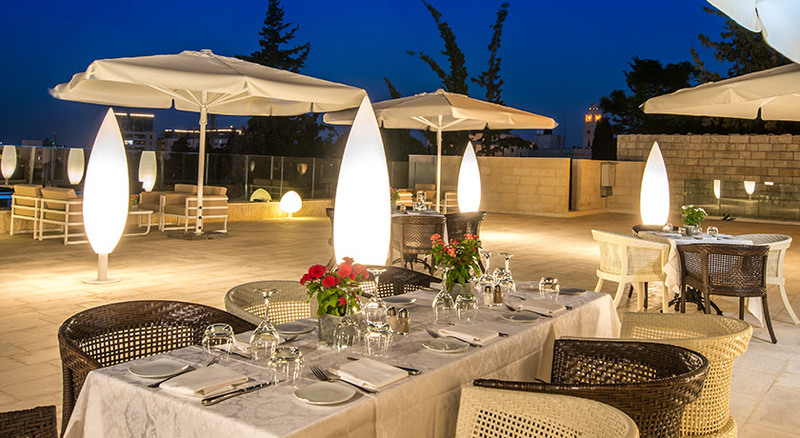 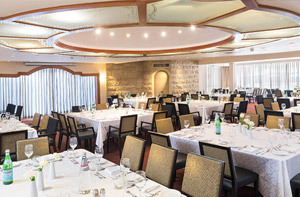 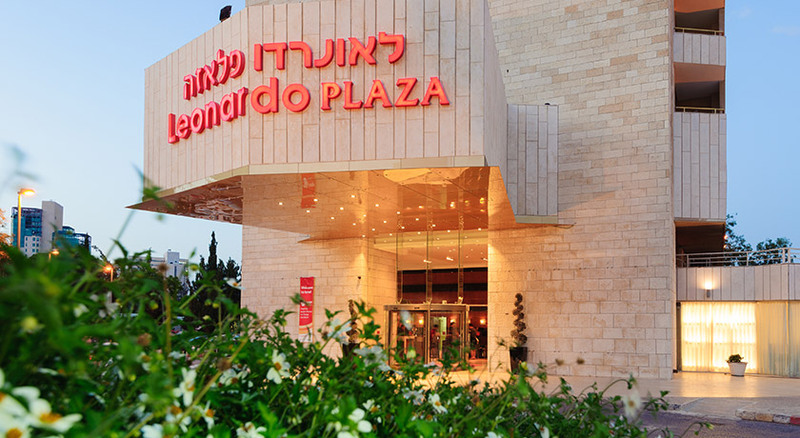 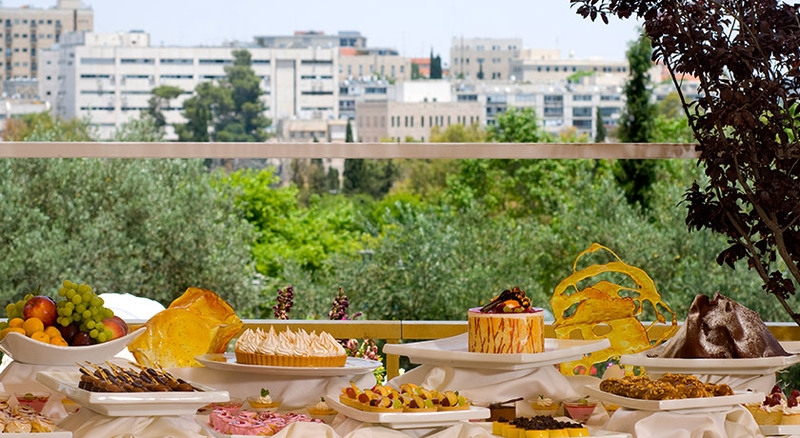 The Leonardo Plaza Hotel Jerusalem is located in the heart of Jerusalem. 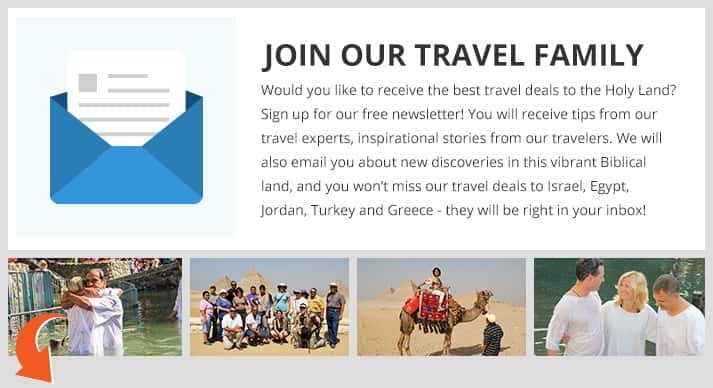 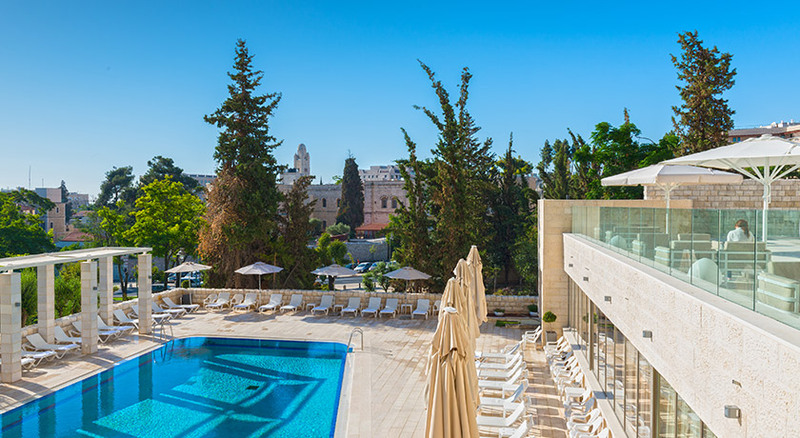 The hotel welcomes America Israel Tours travelers in the most desirable location of Jerusalem - walking distance to both Jerusalem’s Old City and the City Center. 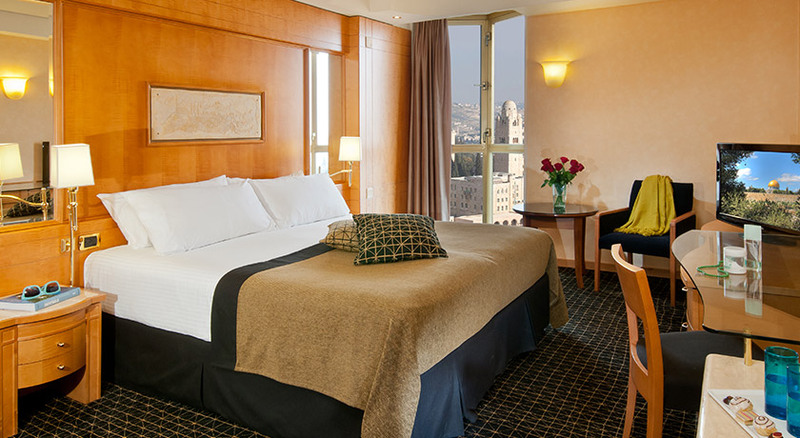 The hotel offers 270 beautifully decorated rooms with a breathtaking view of Jerusalem’s Old and New City. 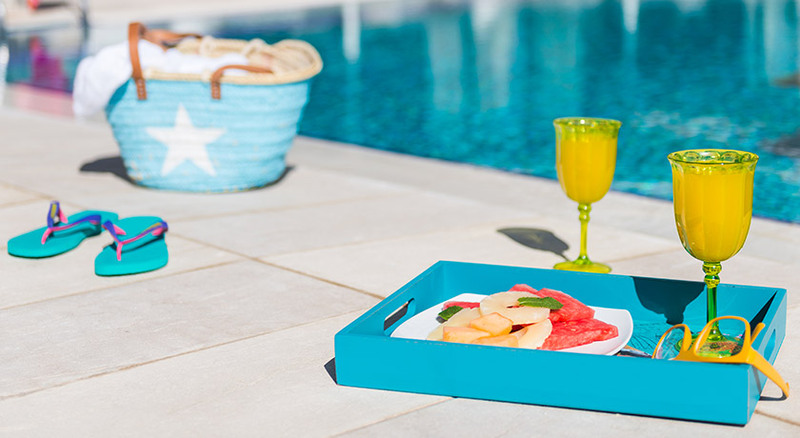 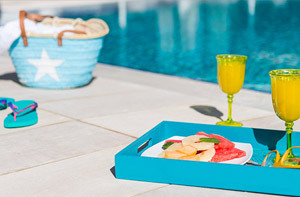 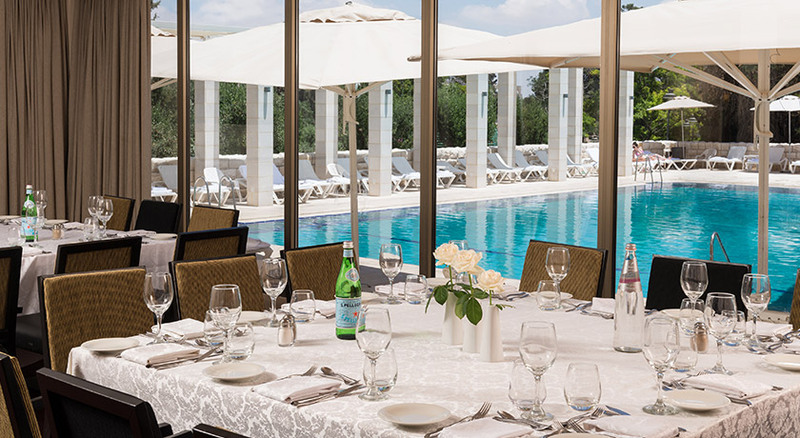 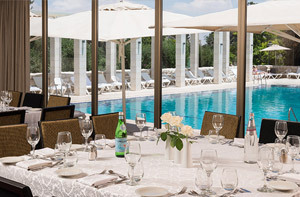 The exquisite restaurant spoils you with delicious Italian cuisine and a seasonal pool guarantees relaxation. 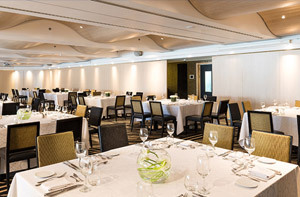 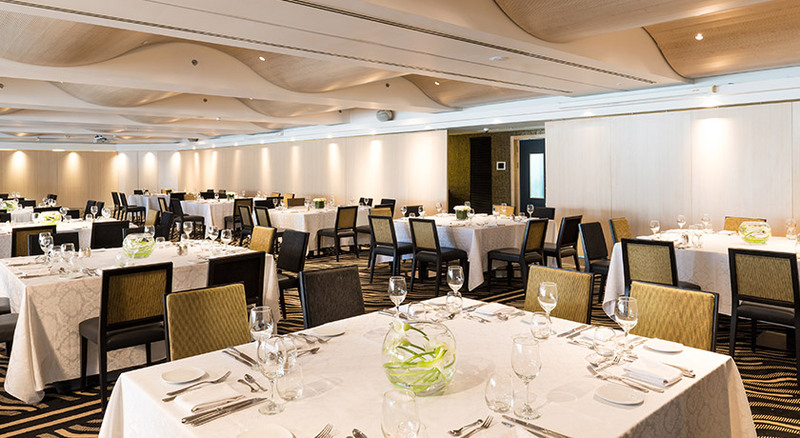 For all kinds of meetings and events, three fully equipped meeting rooms are at your disposal. 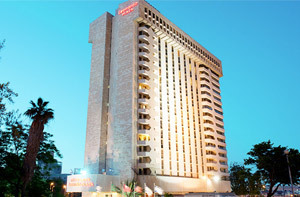 Both business and leisure travelers benefit from the hotel's fantastic location. 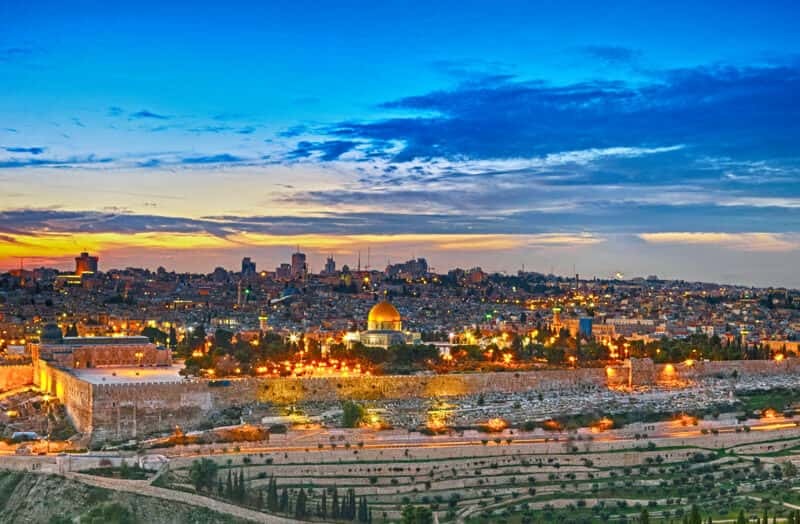 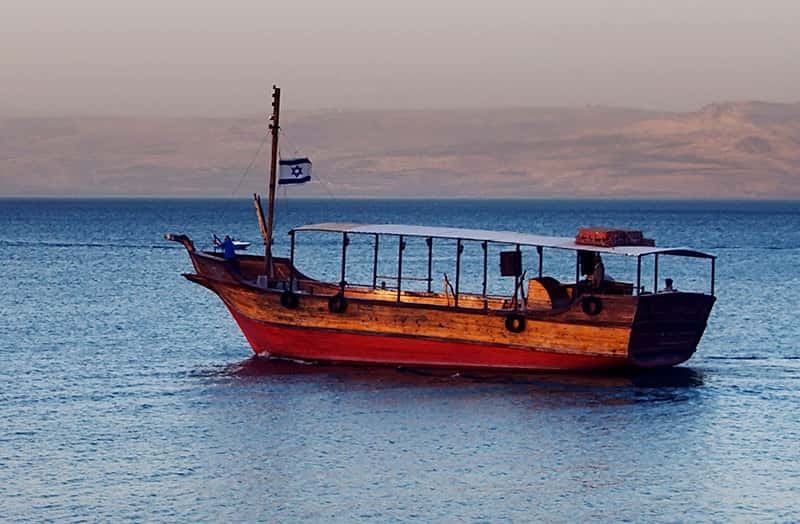 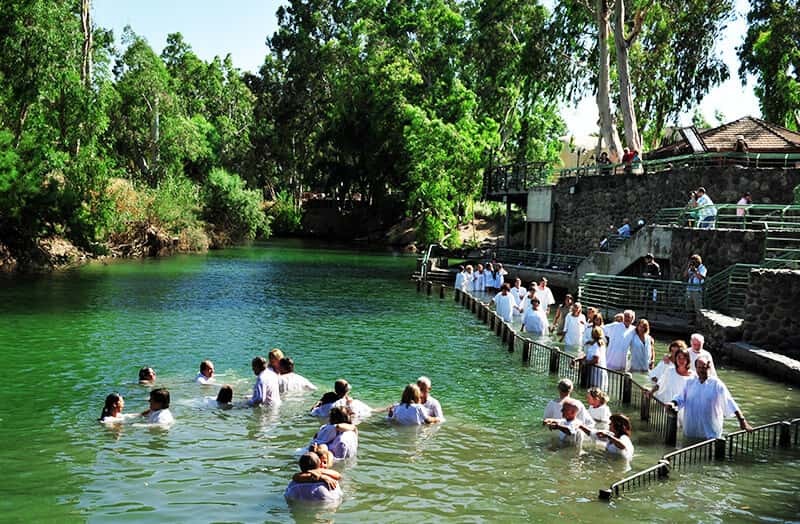 Explore the exciting history of Jerusalem and discover the numerous attractions such as the Temple Mount and Western Wall, Tower of David Museum, Yad Vashem Holocaust Memorial, Israel Museum and Dead Sea Scrolls, Via Delarosa, Church of the Holy Sepulcher, City of David, Jerusalem Biblical Zoo and much more. 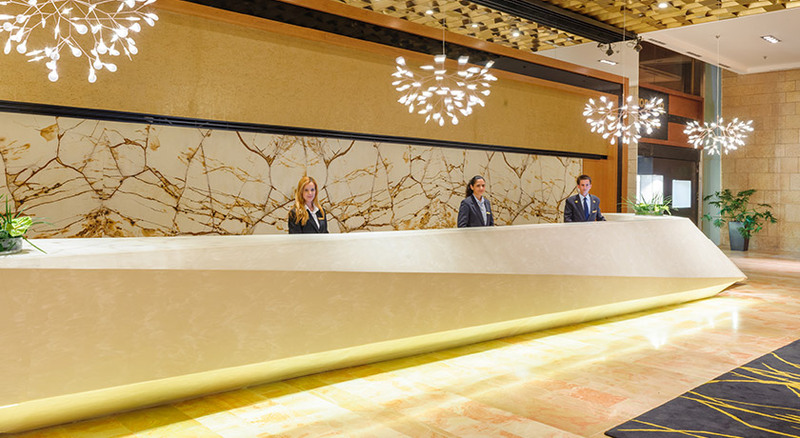 Check-in 3 pm; Check-out 11 am Air conditioning throughout 270 Rooms incl. 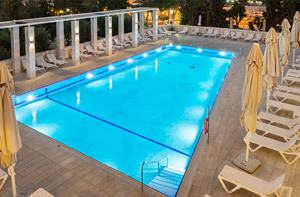 28 Suites WIFI connection (on charge) all rooms and public areas Non smoking rooms Connecting rooms 3 conference rooms Banquet service Restaurant, Bar Beauty Salon Exercise room Seasonal outdoor swimming pool Parking Souvenir shop Luggage service 24h room service Synagogue. 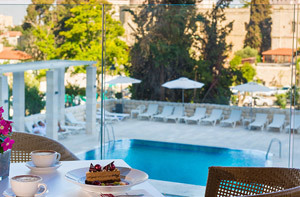 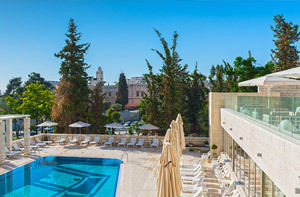 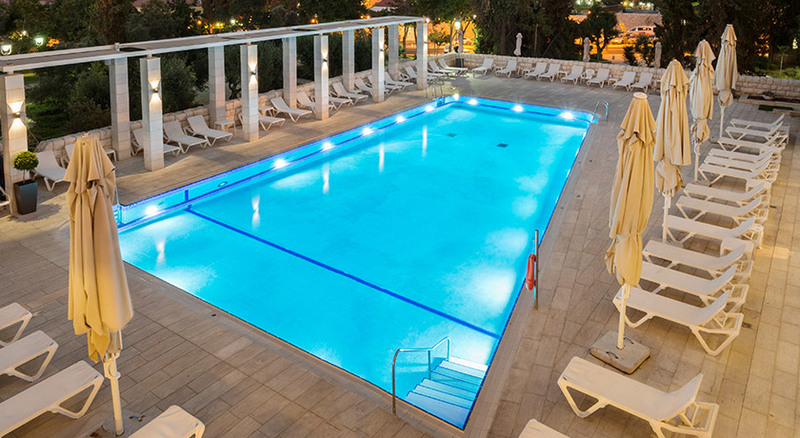 Leonardo Plaza Hotel Jerusalem has an outdoor pool, sauna and fitness facility. 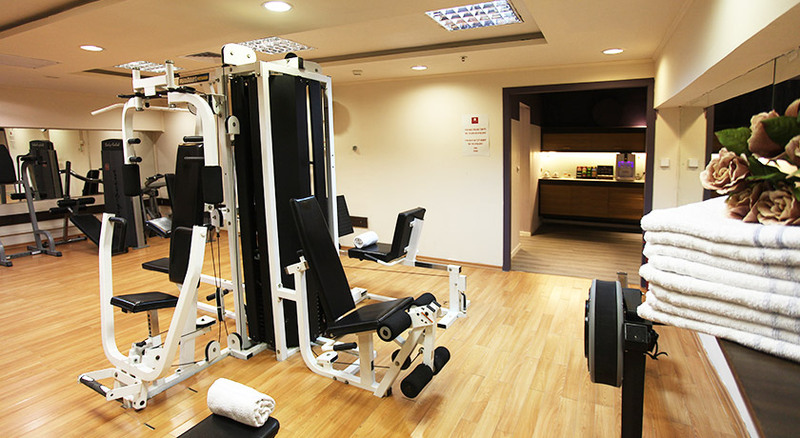 Public areas are equipped with wireless and wired high-speed Internet access (surcharges apply). 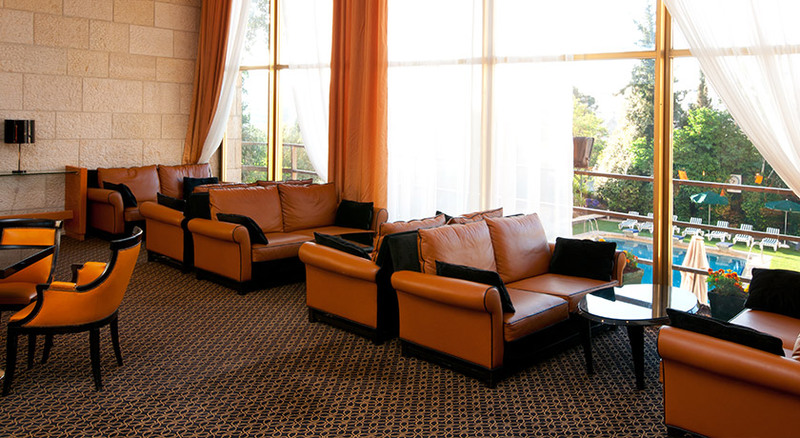 Business amenities include a business center, small meeting rooms, and a meeting/conference room. 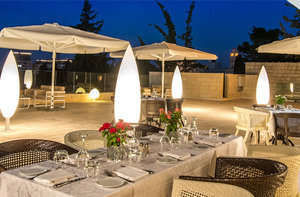 The hotel offers 2 restaurants along with a coffee shop/cafe and a bar/lounge. 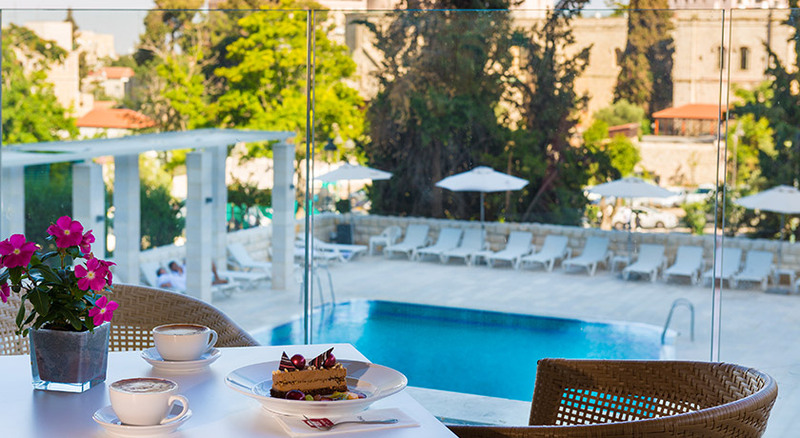 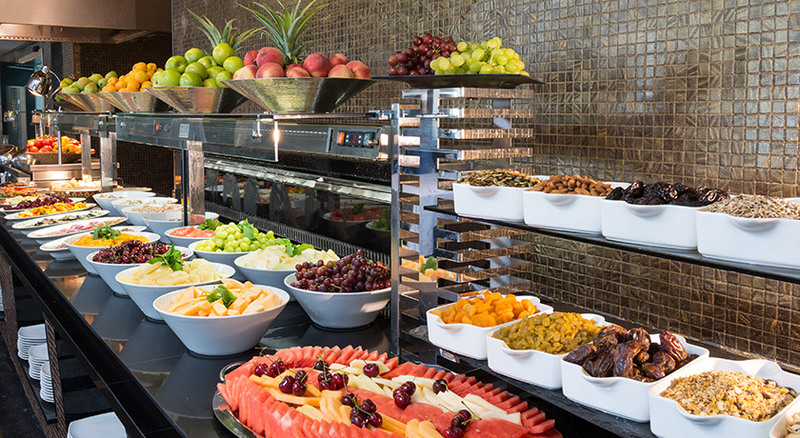 A complimentary breakfast is served each morning. 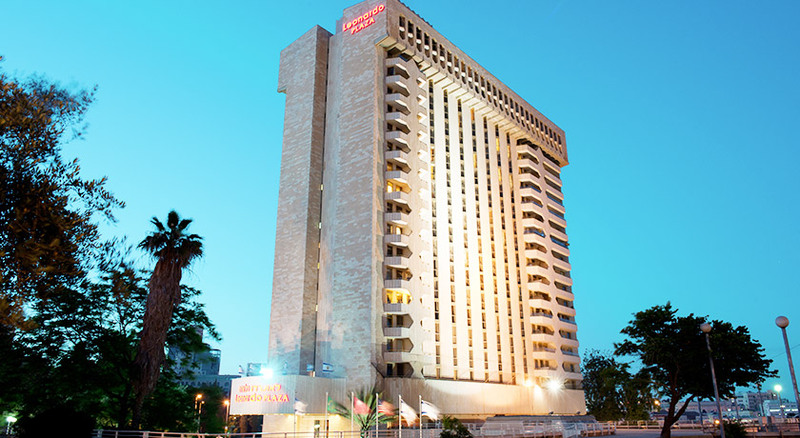 Guest parking is available on a limited first-come, first-served basis (surcharge). 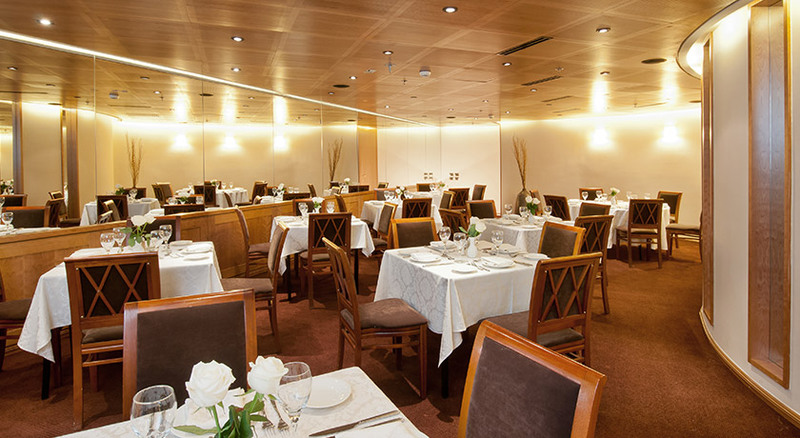 The staff can arrange concierge services, tour/ticket assistance, wedding services, and event catering. 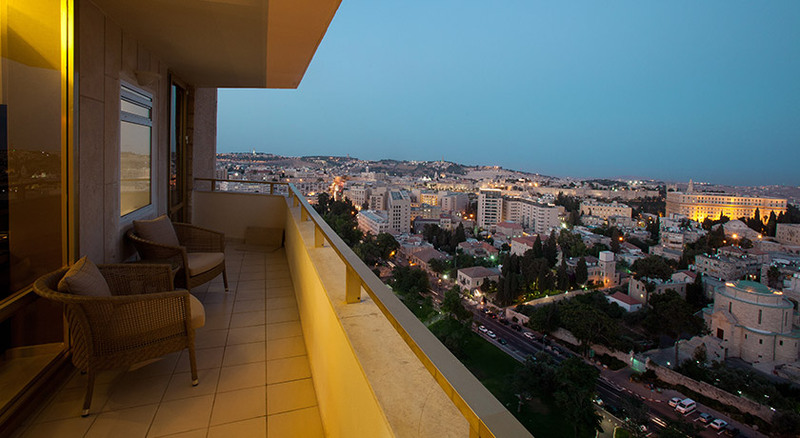 Additional amenities include a rooftop terrace, a coffee shop/cafe, and multilingual staff. 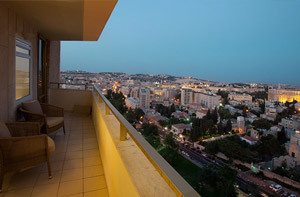 The property has designated areas for smoking. 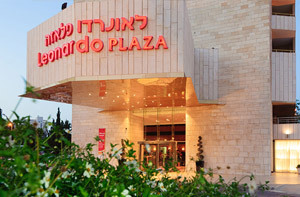 The 270 air-conditioned guestrooms at Leonardo Plaza Hotel Jerusalem include minibars and safes. 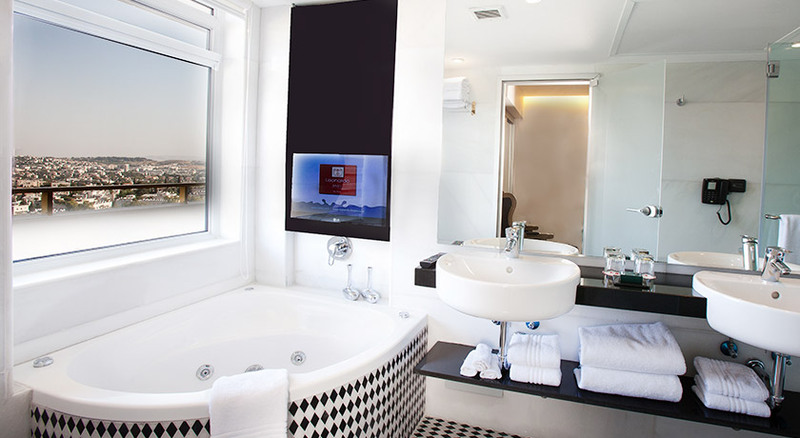 Televisions are equipped with satellite channels. 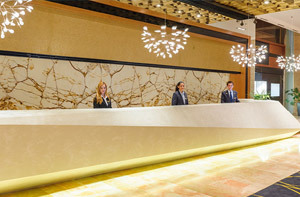 All accommodations provide desks, fax machines, and direct-dial phones. 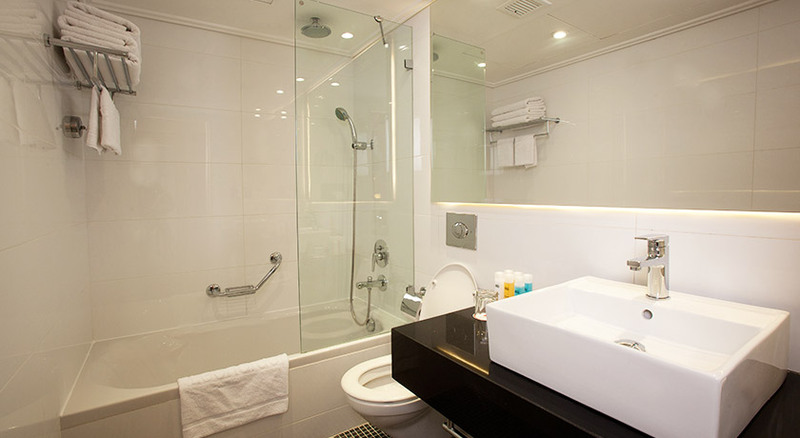 For a surcharge, guests can use the in-room wireless high-speed Internet access. 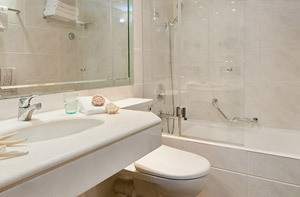 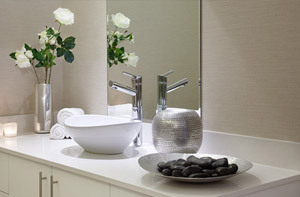 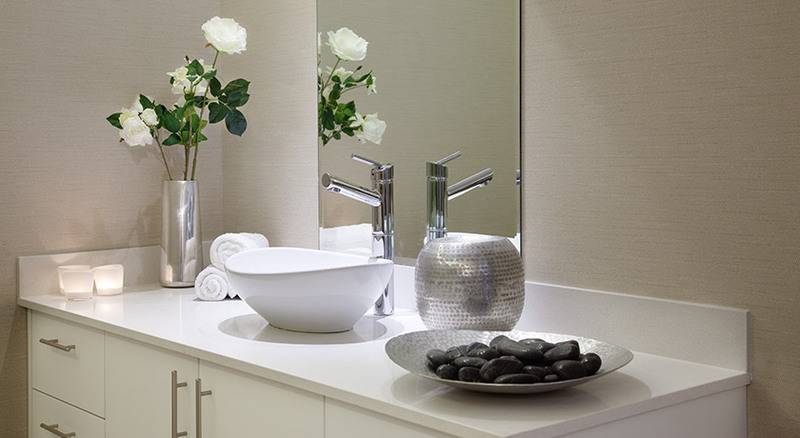 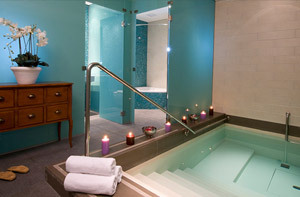 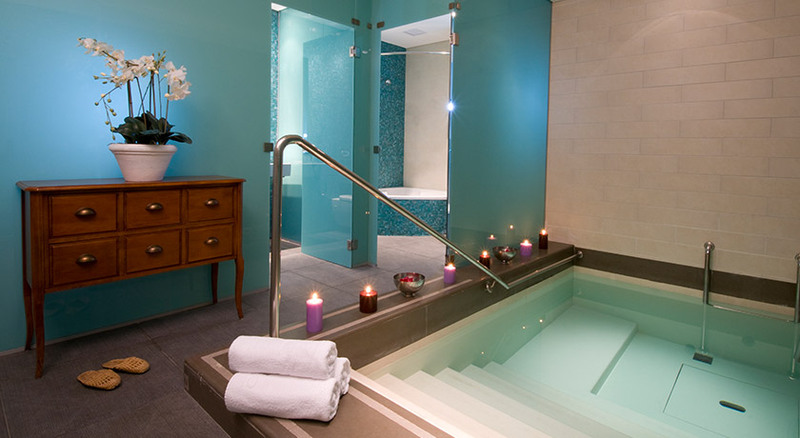 Bathrooms offer shower/tub combinations with handheld showerheads, phones, hair dryers, and complimentary toiletries. 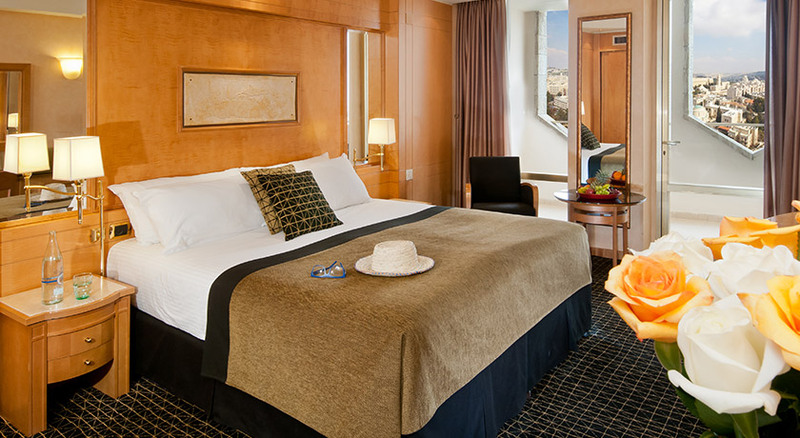 Additional amenities include complimentary newspapers and blackout drapes/curtains. 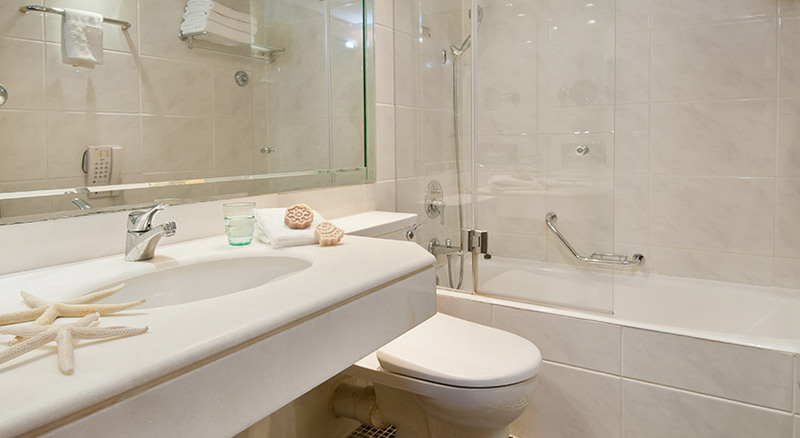 In addition, amenities available on request include hypo-allergenic bedding, extra towels/bedding, and wake-up calls. 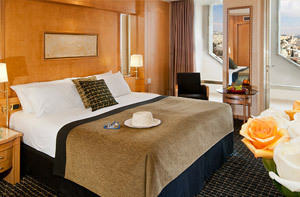 Housekeeping is offered daily. 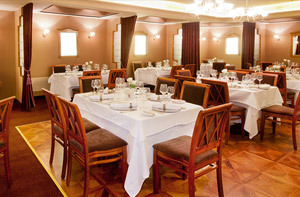 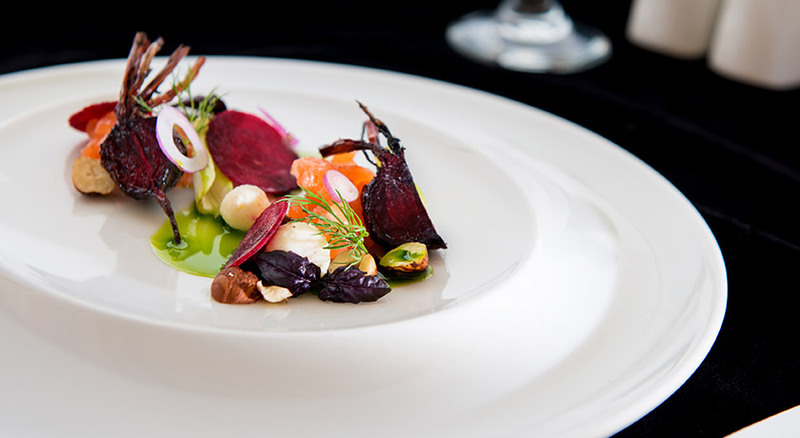 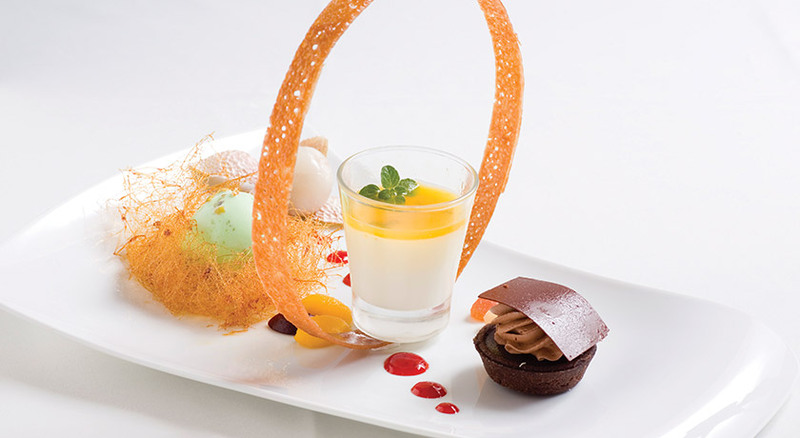 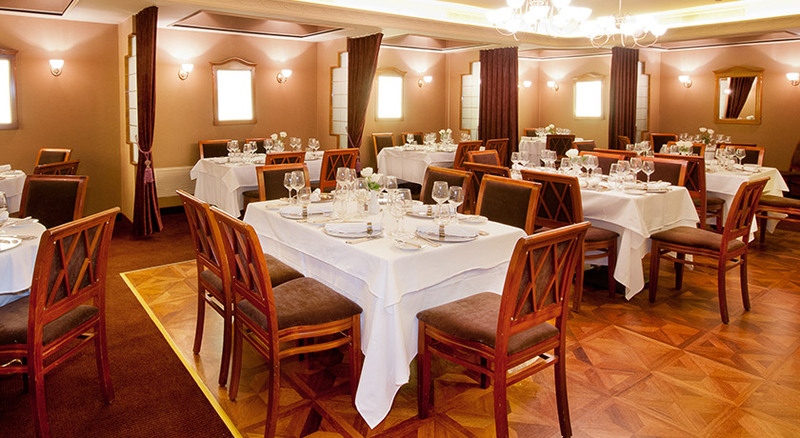 Enjoy fantastic Italian cuisine at the elegant hotel restaurant, which spoils you with mouth-watering delicacies. 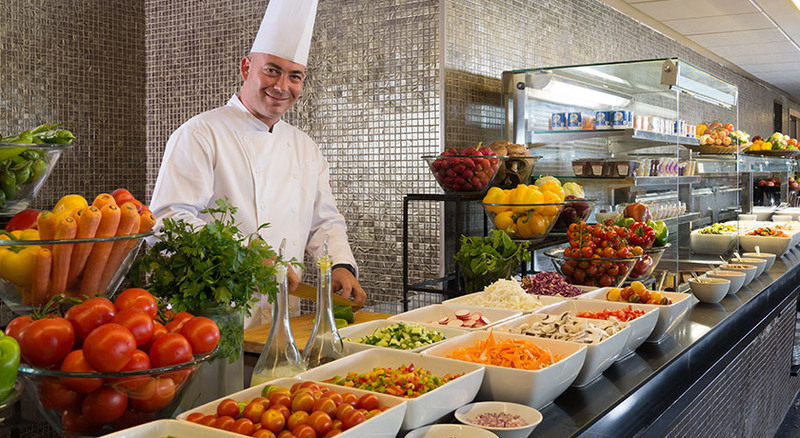 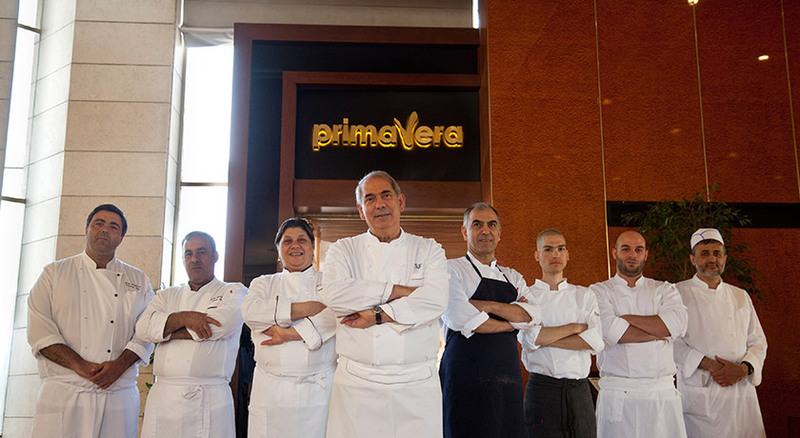 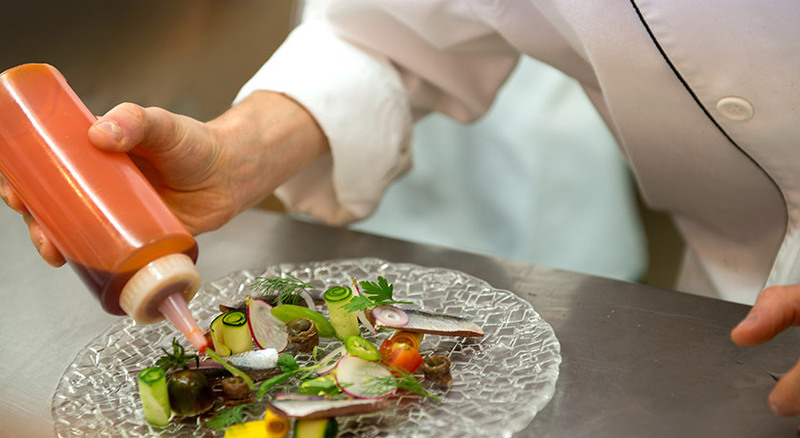 Become part of a unique culinary experience with superb meals made of only the best ingredients. 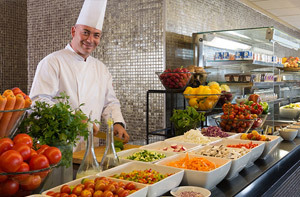 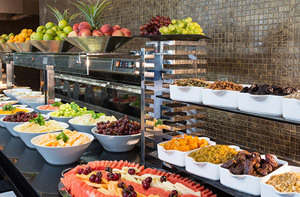 The lobby bar serves light meals and drinks to round off the day. 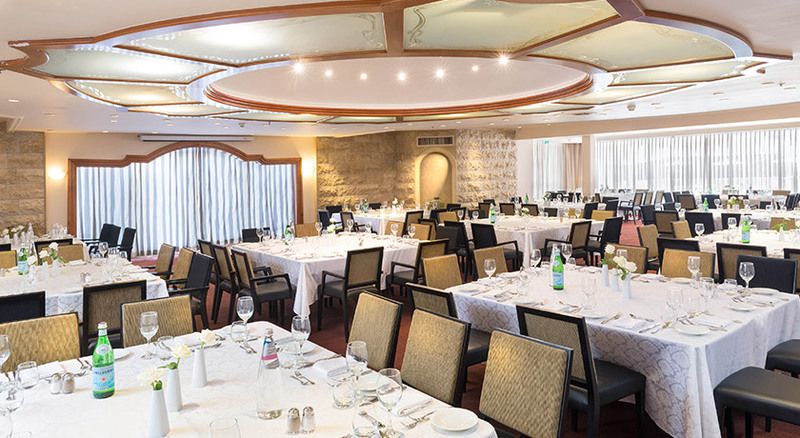 Enjoy the unforgettable experience of Shabbat at the traditional Friday night served dinner. 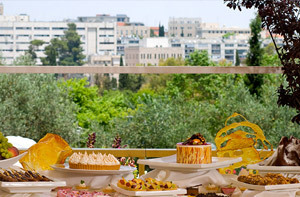 Taste fresh Challah and good wine to celebrate the holiest day of the week.